Why Companies want their tailor-made Software Development Solutions to fulfil their unique requirements? Now a days, Companies business requirements can't be fulfil with only one readymade software. 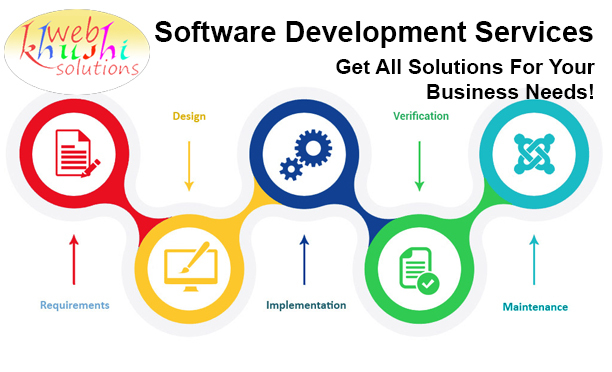 The growing need of your organization has raised the requirments for customize business software solutions that maximize the business opportunities for you and also helps in minimizing the cost and work load through business software development solutions. We have a team of Professional, enthusiastic and proficient developers who always ready to work smartly and intelligently to help our customers in growing their business manifolds.